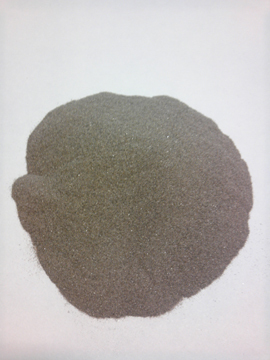 Brown Fused Alumina(Brown Aluminum Oxide)with 94% below Al2O3(Aluminum Oxide) for Sandblasting abrasives. Since sandblasting is a process which consumes a lot of abrasives materials, Aluminum Oxide with less content of Al2O3 may reduce the cost of the raw materials for some surface preparation which does not require very tough sandblasting meida. This Brown Aluminum Oxide is a good choice.